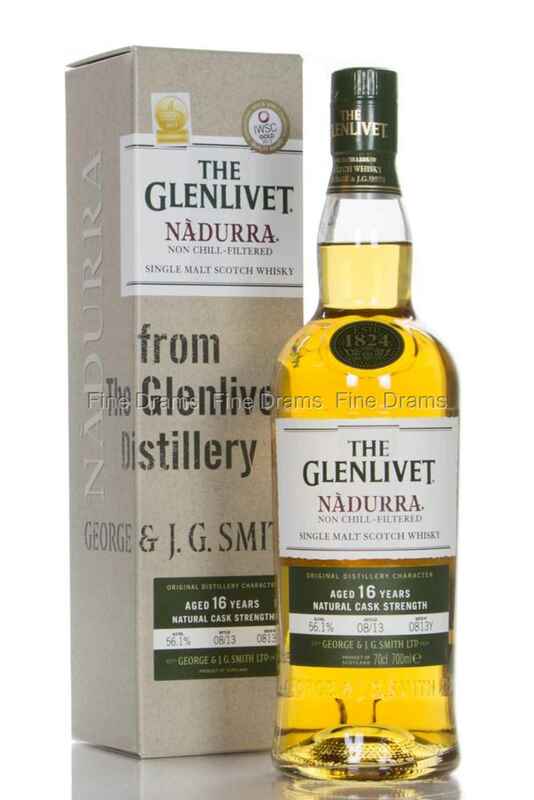 Glenlivet Nadurra is an absolute beast of a single malt. The Name “Nadurra” derives from the Gaelic word “natural”, and this is most certainly as natural as it gets. Bottled at cask strength of 56.1% ABV, non-chill-fitered and natural colour, this exudes all the classic Glenlivet characteristics only amplified to a much higher level.